P&G just released a bunch of new coupons! 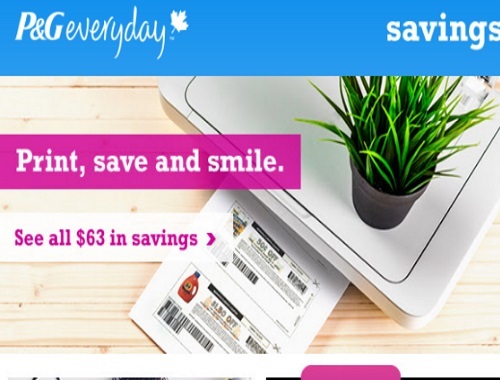 Grab up to $63 worth of savings with the coupons below! Please note these are print coupons that are powered by Smartsource. I have tested it and they work on Chrome (but not in Firefox browser). You will need Adobe Reader to print the coupons. Each coupon can be printed once per person per computer. Offer available while quantities last. Click here to signups for P&G Alerts to be notified when there are any new coupons or free sample offers.